The primary objective behind an open office design is to encourage communication and collaboration between members of a team. It is aimed at promoting knowledge-sharing and efficiency. 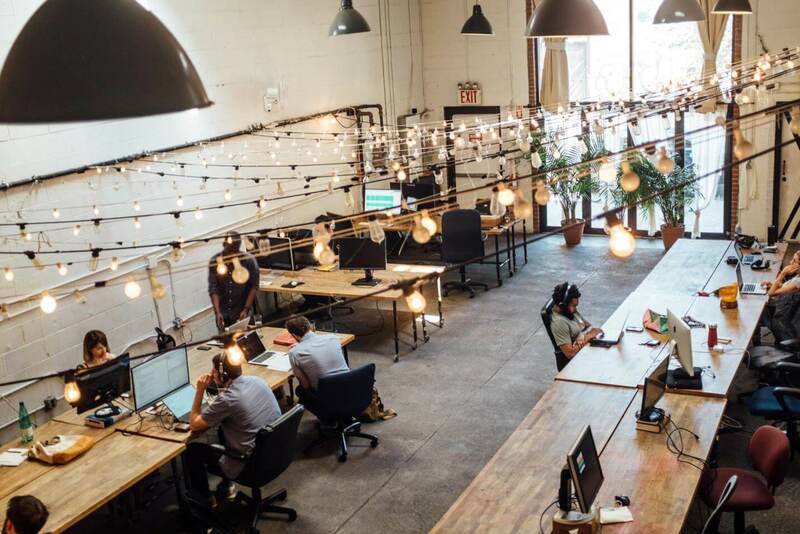 However, studies and surveys such as the one conducted by Oxford Economics indicate that over 53 percent of respondents feel that an open office is noisy and thus, detrimental to productivity. Speaking to Oxford Economics, Jeff Lowe, vice-president of marketing at Smart Technologies, the Canada-based developer of interactive learning tools and software, says, “Ambient noise and lack of personal space can make it hard for employees to concentrate and get things done.” The survey also saw employees claim that blocking out noise and distractions helped boost their productivity. 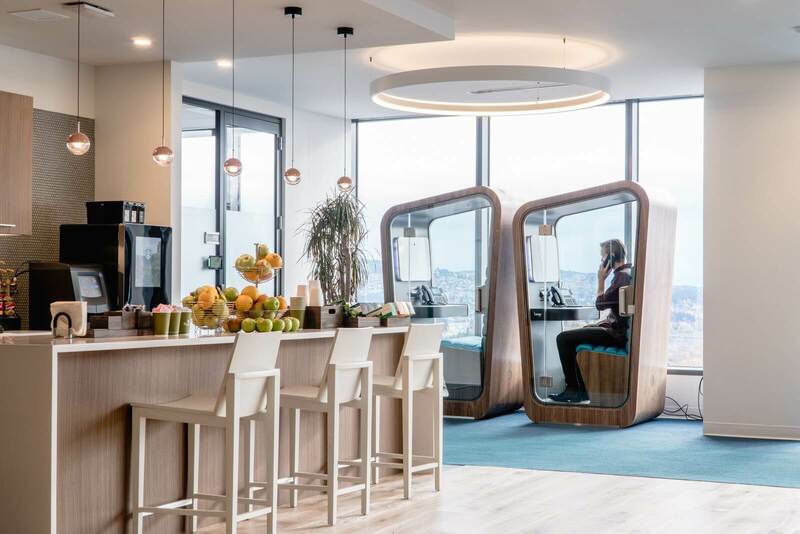 The key to productivity in open office plans seems to be providing employees an environment with little distraction and minimal stress without having to overhaul your entire office design. Flexibility is essential to this and a few changes here and there can help you achieve your goals. A large number of companies have found that imposing ‘dead hours’ works very well for the organization as well as the employees. This refers to a fixed time schedule each day when there is to be no talking, texting, phoning, or emailing between employees. An ideal slot for dead hours is from 9 a.m. to 11 a.m. as this is usually the start of the workday and most employees are refreshed and raring to get started on their tasks. Research indicates that background noises like phone conversations and office chatter can be extremely distracting, primarily due to their intelligibility. This means that employees tend to get distracted because their focus moves from work to what others saying. Playing music without lyrics, meanwhile, has been found conducive to a calm state of mind thus enabling employees to focus on the task at hand. In order to ensure optimal productivity in open office, the volume needs to be kept low and classical or electronic music is preferable to other genres. 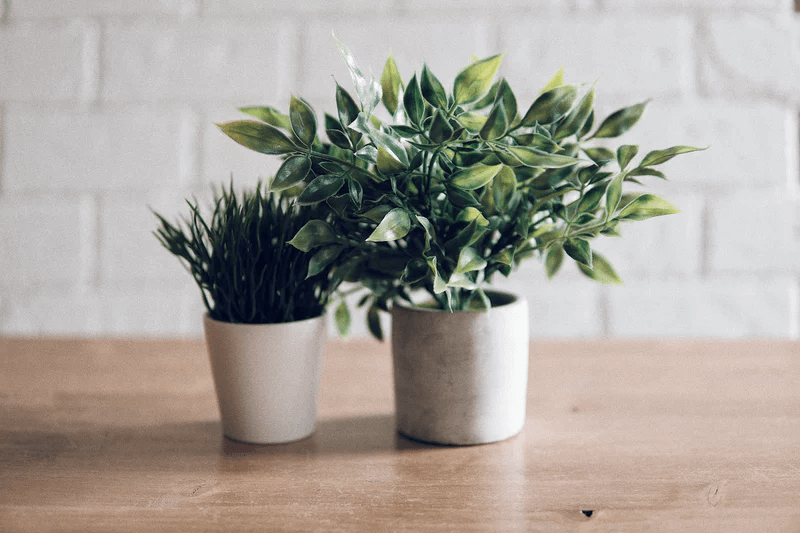 While the health benefits of indoor plants are well-known, what is lesser known is their ability to function as a natural barrier between employees without disturbing the flow of an open office layout. By placing potted plants or climbers at strategic spots, you can effectively set up natural walls that guard from distractions and encourage employees to stay focused. The oxygen generated by the green ‘curtains’ along with its pathogen cleansing properties will help reduce stress and minimize the number of sick days significantly! Privacy is significantly low when you have an open concept office space and there will be times when employees will need to clear their minds of all the chatter and ambient noise to think. Or, they might need to have a crucial phone conversation with an important client and cannot afford to have distractions. So, providing a quiet, confidential, and private communication space such as the Loop Phone Booth can be the solution you are looking for. These stylish, soundproof pods are wholly customizable letting them blend in easily with all types of décor and do not require any assembly. They can be easily branded and the compact design takes up very little floor space. Subtle signs and signals that indicate that it is not a good time to be disturbed such as the use of glowing signal flags is increasingly gaining ground in offices across the world. One popular and simple means of conveying to colleagues that one is not to be disturbed is by donning a headset or earphones. This sends the message that the person is busy. Also, it is not necessary to be actually listening to something on the headset in order to convey this. Every workplace is unique and it is likely that what works for others might not work for you or your employees. So, try to incorporate these suggestions one by one or in various combinations at your office till you land on the right formula for your needs. Your aim should be to create a workspace that makes your employees feel valued and affords them the freedom to achieve the right balance between individual and team effort. Give your employees the opportunity to escape a noisy environment from time to time. This will result in a relaxed and motivated workforce which can translate into better business outcomes for the entire company.